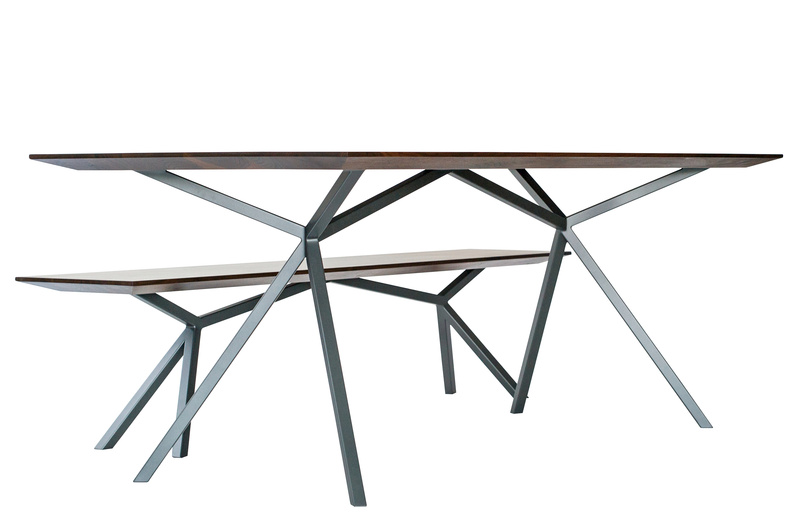 The bench designed for the KT11 table has a similar substructure to the table. Due to the smaller width of the seating surface in contrast to the table top, it requires less support points. 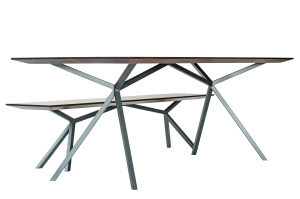 Together, the table and bench form a harmonious ensemble in both functional and aesthetic terms.